News broke late Tuesday evening that the Bengals have decided to extend their coach Marvin Lewis amidst end of season rumblings that he would step down as coach after a dismal 2017 season by the Bengals. #Bengals announce Marvin Lewis has signed a two-year contract to return to Cincinnati. 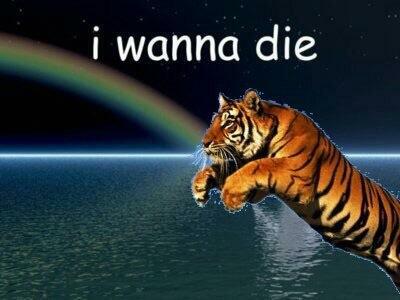 Congratulations for spoiling the Ravens’ season, Bengals fans! Your reward? Another two years of absolutely no success! It’s amazing how these types of organizations constantly drop the ball. Cleveland is doing everything in their power to make the worst possible decisions in the AFC North while the Bengals are doing their best to keep up. How you retain Marvin Lewis at this point makes zero sense. Sure — consistency is important in the NFL but you have made this man the second most tenured head coach (behind Belichick, mind you) and you have not gotten ONE single playoff win. 0-7 in the playoffs and they are stuck with Andy Dalton as their franchise QB. Lewis has to be the nicest guy ever otherwise I have no idea how he got this extension because it is surely not due to coaching ability. Cincy had a trainwreck of a season and is wasting away AJ Green’s career at this point. I genuinely feel bad for the fans that thought it was a sure thing that he was leaving at the end of the season. Ohio has to be cursed for professional football.